Locked out of your car? Knight Towing can help you get back in your vehicle as soon as possible. Car lockout is a commonly encountered trouble for car owners. In the event of a lockout, unlocking the vehicle is quite a complicated job that requires the right skills and specialization. Seeking car lockout services from inexperienced or unskilled locksmiths can result in damage to your vehicle in many ways, such as crease marks on paint because of wrong door wedge use, damage to lock linkages or inside door panel, and more. If you want absolutely damage free and efficient car lockout service, Knight Towing is the right choice for you. Knight Towing is a leading vehicle towing company based in Santa Ana, California, which provides a wide range of automobile services including vehicle lockout service. Our advanced tools enable us to unlock vehicles in a safe and efficient way. Vehicle door locks are changing constantly and their complexity is rising with technology advancement. However, Knight Towing offers you reliable and quick ways of vehicle door unlocking. Our expert technicians employ the latest tools for unlocking the door of your car so that no damage is caused to the door paint or the car. Knight Towing has more than 15 years of experience in providing automobile services. Our services are available 24×7. 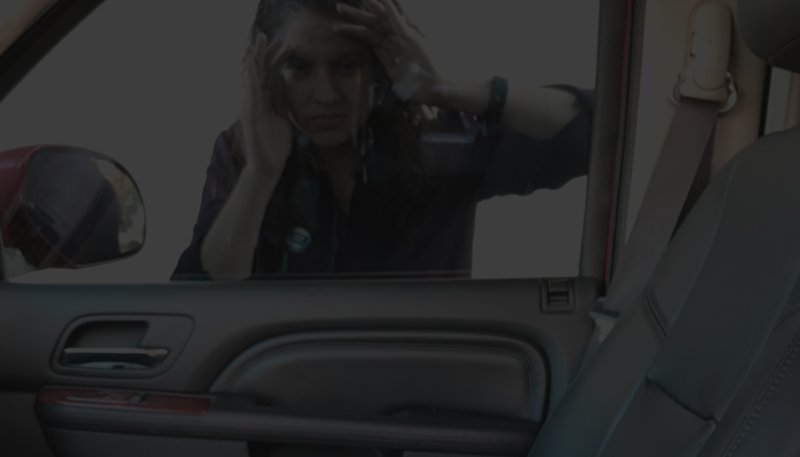 So, whenever you face a vehicle lockout, call us to get our assistance, be it any time of the day or night. Our technicians are not only highly skilled and experienced, but also friendly, fast, and courteous. They are reliable professionals who perform their job without causing you any stress. Once we receive your call, we try to reach the site as soon as possible. Our arrival time ranges from 15 to 30 minutes. Customers are our highest priority, and we make sure we fulfill your requirements in the best possible way. Our quality of work and satisfactory customer service has helped us acquire a wide base of loyal customers. We provide our services in and around Santa Ana. We have affordable prices, with no hidden fees. So, if you are ever locked out of your vehicle, give us a call immediately, and we will provide you the solution at the earliest.